E-ticket for plane, also called E-ticket, it is a way to book a flight in almost any direction without leaving home, right from your computer. You can choose a convenient flight, and then book the ticket on the airline website at a time convenient for you. After booking, you will need to pay the ticket by credit card or electronic money. To book a ticket via the Internet, you need to open the airline website or agent website shop tickets. There find the link "buy a ticket" or something like that. It may be that the route search form, you will see right on the main page. First, select the airport of departure and arrival (sometimes you can choose the city, then the system will take into account all the airports available in it). You also need to choose one of the booking options: one-way ticket or round trip. This is usually implemented as a checkbox or radio button. Specify the number of departure. Some booking systems allow you to view flights for the next few days to find the best option for the price. Once the search parameters entered, the system will show you the schedule of flights found. In systems of the same type you need to select a flight to view the cost of ticket, other systems immediately indicate and flight prices. And somewhere you can sort flights by price or selected class of service. Select rate, date and time of departure, if a day there are several flights. In this step check all entries. That's the direction you selected a ticket, the correct dates and flights. Making sure that everything is correct, proceed to filling out information about the traveler. Fill in the required fields full name, passport details, contact number and e-mail. Check all again. If you've got your passport, you will not be able to make the flight. Error in the email address will lead to the fact that you do not receive your ticket, it will come to the wrong address. It can be corrected, but you will need to contact customer support, and some changes, such as correcting errors in passport data can cost money. If everything is correct, proceed with the payment, the booking system will offer you a choice of options. 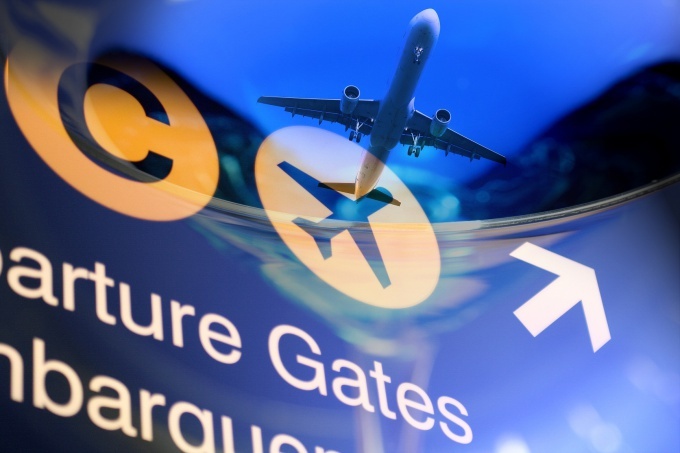 All airlines support the ability of payment card Visa or MasterCard, some accept other format. Some Russian carriers agree to pay electronic money, some airlines even allow you to pay for the tickets through the electronic payment terminals, Svyaznoy or Euroset. As soon as the purchase will be paid to you in the mail immediately receive confirmation that your ticket is issued it will be attached to the letter. Print it and show it at the reception. Some companies require the obligatory presence of a printed ticket, it happens on international flights. If the flight is domestic, you can just come to the Desk with the passport, the ticket will issue you without any printouts, as all information is stored in the database of the airline.